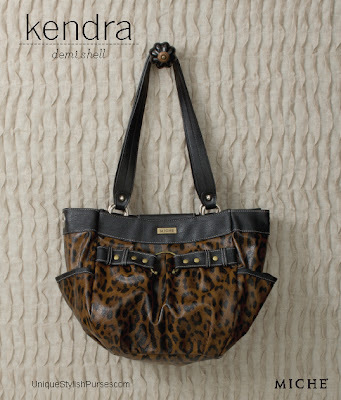 The high-styling details of the Kendra Demi Bag Shell are sure to turn heads wherever you go! This sensuous Kendra Shell is both fearless and flirty check out the front belt detail with captivating antique brass hardware, including oversized rivets. Side-pocket storage.